Whether you’ve been struggling with an addiction for years or have just recently come to terms that you’re going through a chronic brain disease, you will need focused and professional treatment from a team of hard-working specialists. Look no further, Bowers Recovery can provide this for you. Read on to see what you will need to do to make sure that you get the most out of the treatment we provide for our clients. Before you do anything you need to come to terms that you have a problem you can’t overcome or control on your own. Once you have admitted to yourself and your loved ones that you are going through a problem that requires professional help, you will be open to getting that assistance. What you need now more than ever is a customized addiction treatment plan that will help you beat your addiction by being designed around your individual needs and comprehensively altered to continue to meet them. People are all different. Their addictions are nuanced and complex, and their addiction treatments should not be one-size-fits-all. When you get the treatment you need customized to fit your situation, you will be able to have all the chances at a full recovery through one of our drug rehab centers. This will include screening for dual diagnosis mental health issues. Dual diagnosis is when someone is struggling with not just an addiction but an additional, underlying mental health issue. If you are someone who is going through multiple disorders, you will get treated accordingly for both issues simultaneously. Nearly half the people who are going through an addiction are also struggling through the plight of mental illness. You can learn to live with this at one of our addiction recovery clinics. Getting the recovery services you need is only possible, however, with total and complete honesty. 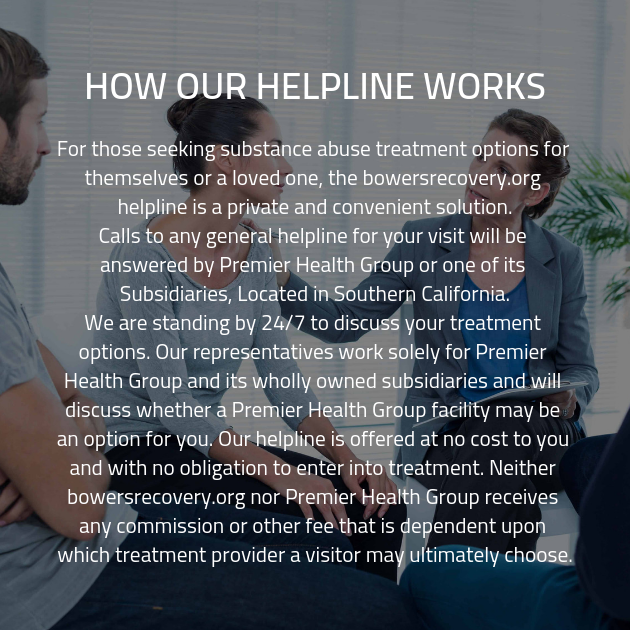 The professionals at our substance abuse treatment facility are experienced and knowledgeable, but they still will not know what is going on with you if you are not candid and transparent. The only way our staff will be able to provide the services you need is if you show them what is going on with you and are open to the advice they give. Furthermore, the clients you work with in group therapy will not be willing to go out of their way to help you if they know you are not dedicated to treatment and committed to sobriety. The group can see denial from a mile away, and won’t be willing to take the time to help if they know you’re not ready. The empathy you will receive at our addiction recovery clinic will inspire and motivate you, but you have to have your heart open to the process if you want to take advantage of these benefits.